办公室 没有 人。THERE ARE NO PEOPLE IN THE OFFICE. 现在 没有 办法。NOW WE CAN’T DO ANYTHING. 办公室 /bàngōngshì/ an OFFICE is a ROOM 室 /shì/ where we HANDLE 办 /bàn/ PUBLIC 公 /gōng/ affairs. 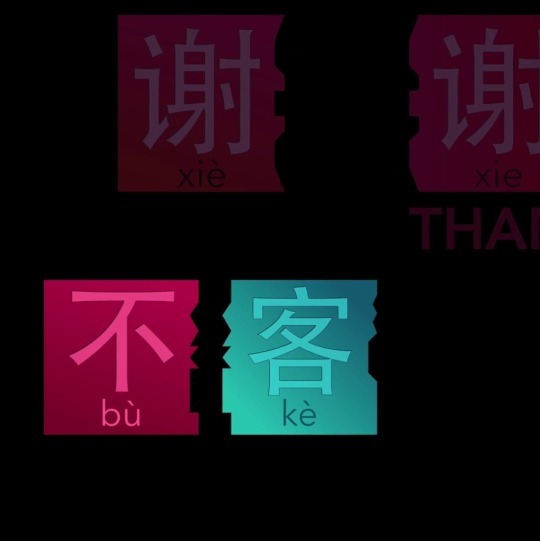 When we combine 快 /kuài/ with 要 /yào/ (which indicates a future tense), we say that something is about to happen in a short time.